Could you benefit from mobile audiology services? Are you too busy to fit an audiology appointment into your schedule? Are you unable to get out of your home? Do you have transportation problems? Has your hearing aid stopped working? Loaner hearing aids while yours is being repaired. In addition to our professional fee, our Audiologist charges a “travel charge,” that covers gas and travel time. We will waive our travel charge when we see several patients in specific senior community settings. Please ask for details. Let us know if you want your facility to be on our mobile schedule by contacting our Audiologist, Anita Carroll at 919-968-7556. 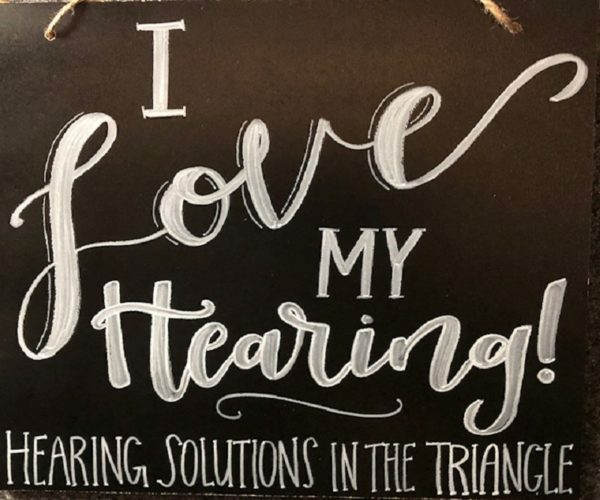 We want to make hearing “easy”!